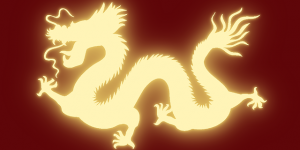 Want to know more about China market and business etiquette? 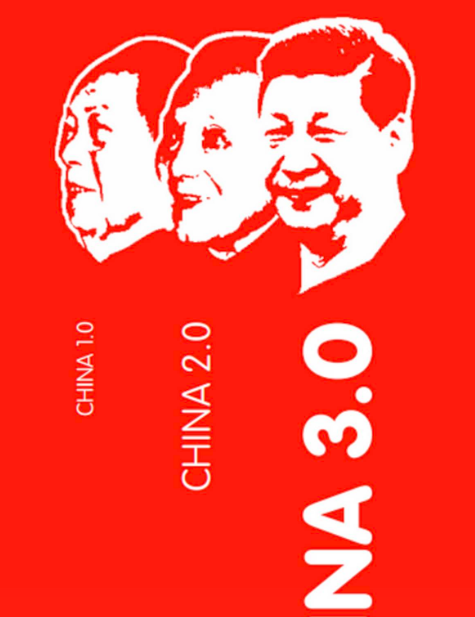 Here are some of the “goodreads” to help you understand modern China and consumers authored by experienced expatriates, university professors, and entrepreneurs. The books below are available in ebook formats on Amazon and other online bookstores. 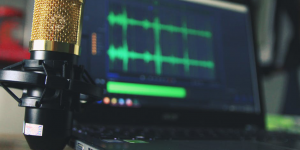 Stories sell, do you agree? 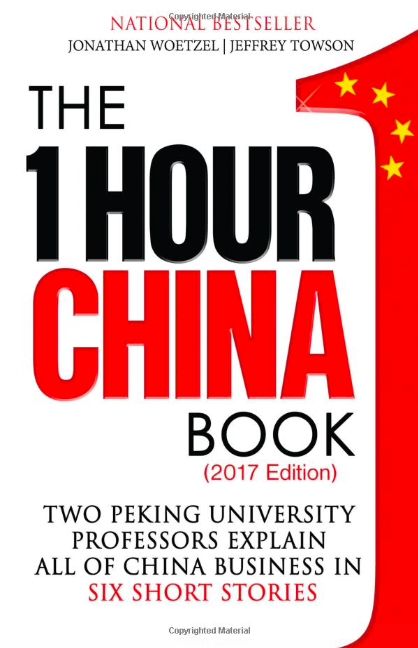 In this book, two Peking University professors share six megatrends – urbanization, huge manufacturing scale, rising Chinese consumers, China’s wealth, brainpower of the new generation, and China Internet – that will give readers a better understanding of present China. 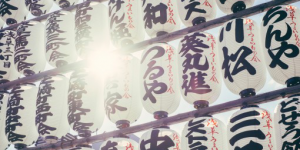 Expect that it doesn’t have a corporate or business style kind of writing, but rather simple words and stories that simplify all the things you need to know about Chinese business today. China is different 30 years ago. The urbanization of top cities and local infrastructure show how the country has progressed towards modernization in the 21st century. 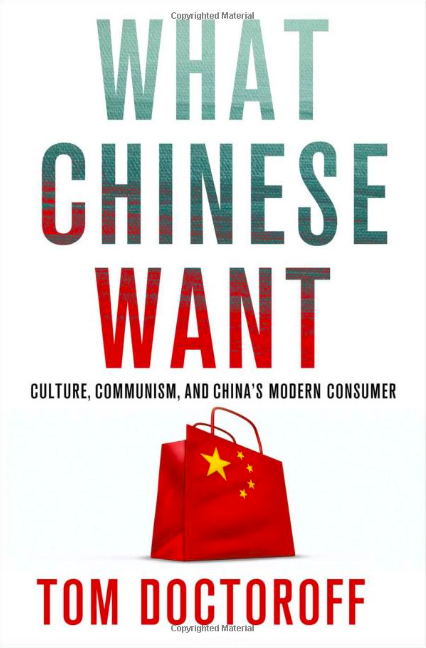 The author introduces the modern Chinese consumer in this book, giving a brief on the culture and communism and the big shift that happened to consumers’ preferences and habits. It’s a good book for advertising professionals, entrepreneurs, salesmen, marketers, and c-suite executives. However, unlike the previous two books mentioned, the author’s writing style is quite complicated and too business or corporate style. Reading skills would require intermediate or advance knowledge on management, marketing, and commerce. 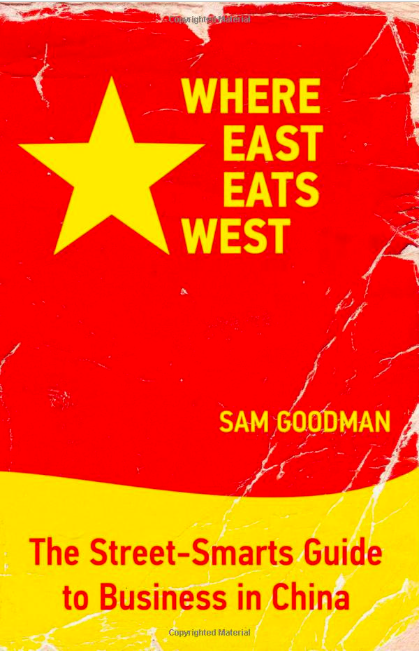 This 124-page book is comprised of essays and debates written by prominent thinkers in China. The insights include the latest development of the country, growth, political system and laws on foreign policies. China is known as the world’s manufacturing hub with cheap labor and products. 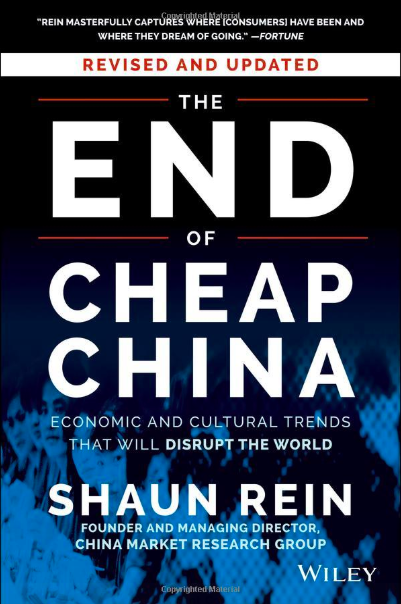 However, in this book, the author gives readers a new understanding of China today – the big shift from producer now to a large-scale consumer of products and the growth of the economy that will affect overseas entrepreneurs and investors as Chinese companies shift investments on other countries such as Canada. This book also tackles eight cultural trends and the government’s pivotal role in trade and economics.